OVIE Honda Car | NOVA Cool Cats Special Hockey, Inc. 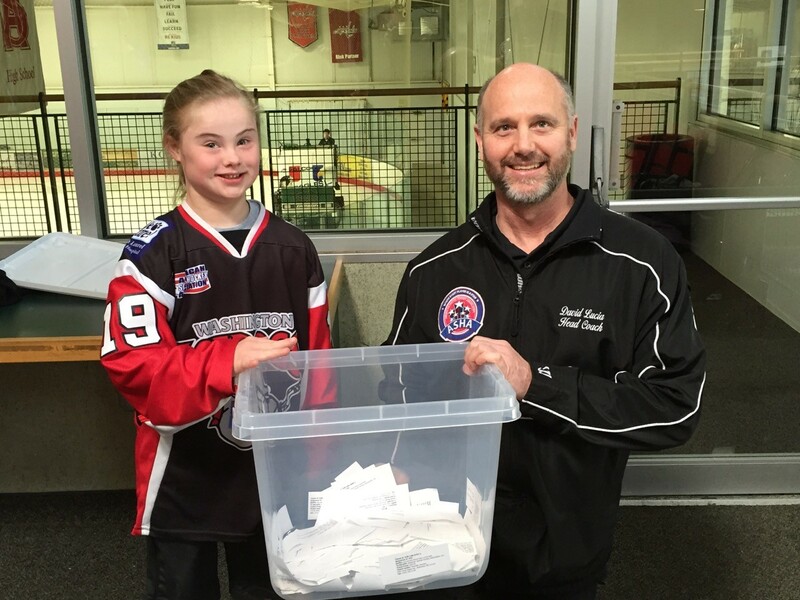 The winner of the Special Hockey Raffle is Thomas Young from Summerfield, Florida. Mason’s parents, Andy and Melissa Cook, as well as his brother, Matthew, are very active supporters of the Cool Cats and are very big Alex and Caps fans. According to Thomas, this is a “very big deal” for them. The details of the vehicle delivery have yet to be arranged but we are hoping that Thomas Young will be able come to the local area for a small ceremony.